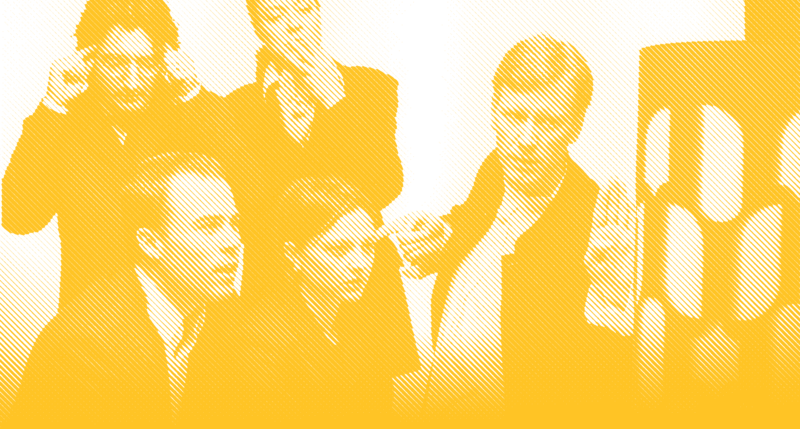 Beautifulyoungartists is a loosely defined group mentored through One Yellow Rabbit to provide performance opportunities designed specifically for them. 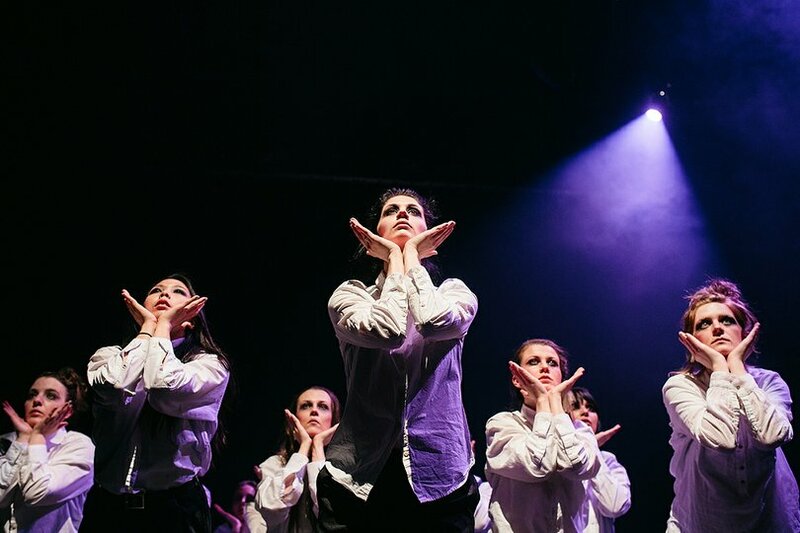 “This is a community theatre experiment. I’ve collected eager performers who have had all levels of experience, to work on projects together. My focus is on young people, but it’s open to anybody. We’re opening up the Rabbit facility and sharing our skills in a super-charged atmosphere of good times and hard work. 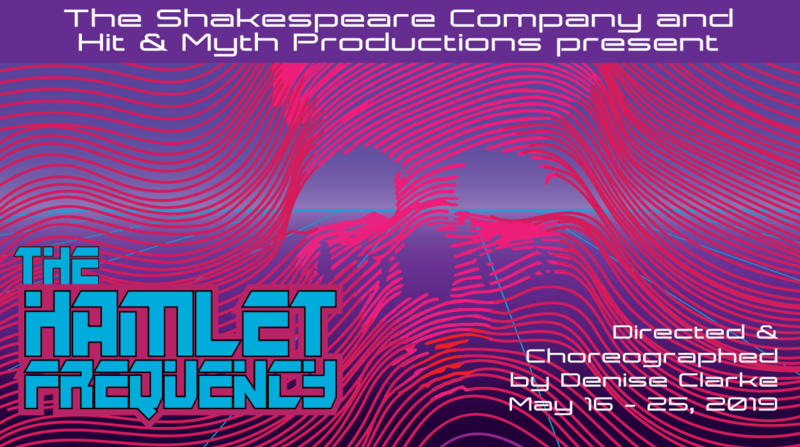 This summer you can catch the beautifulyoungartists in collaboration with The Shakespeare Company in Hamlet Frequency, directed and choreographed by Denise Clarke.